A fashion stylist turned teacher inspires guys to sew. He got his start as a fashion stylist in the duo NorrisxThrash, helping men put together confident, noteworthy looks. 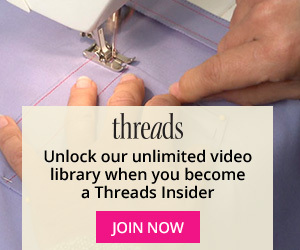 Now, Norris Dánta Ford teaches menswear sewing through Mimi G’s SewItAcademy.com. 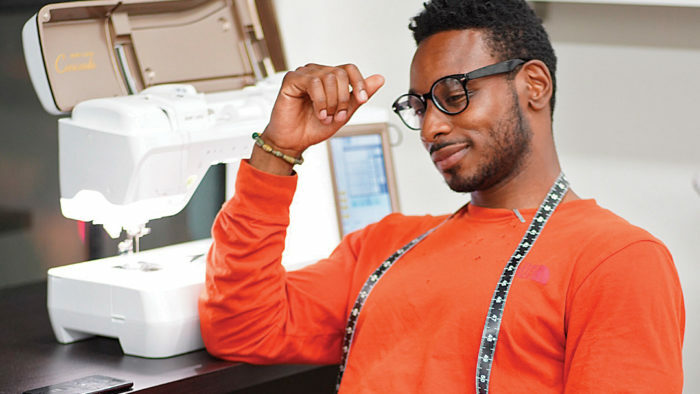 Norris also designs menswear patterns for Simplicity and is dedicated to encouraging men to sew. Threads spoke with Norris to learn more about his work and his hopes for the future of men in sewing. View pdf below to see the interview. 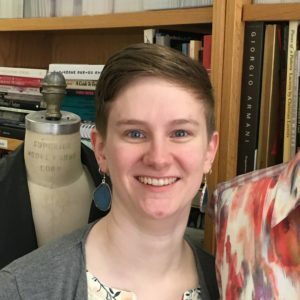 Erica Redfern is Threads’ assistant editor.